Dawnguard: Skyrim DLC, sort of. More news at E3. If you were expecting amazing news, prepare to be disappointed. 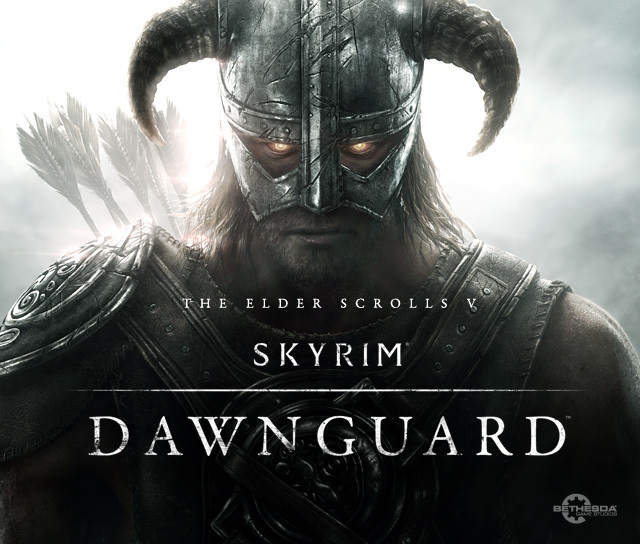 Today, Skyrim’s DLC was announced: Dawnguard. Sadly, more news will be available at E3 this year. Bummer right? But do not fret! 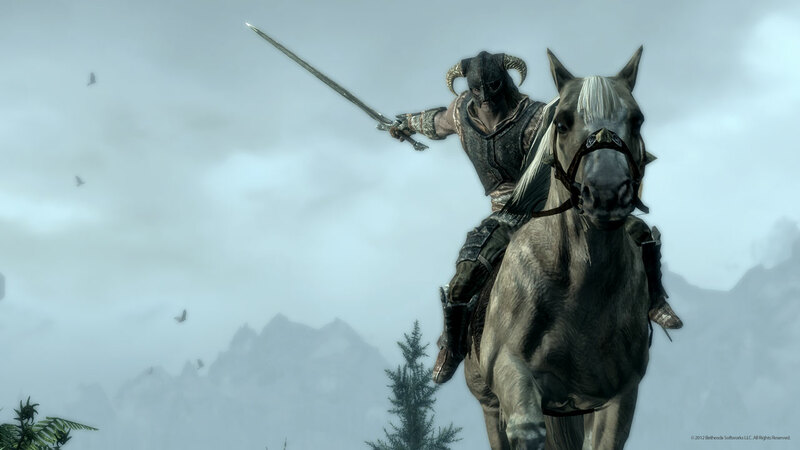 There is still plenty to do in Skyrim while you wait. Personally, the news is underwhelming. You can check out Bethesda’s blog here.